Home / I'm Kind of Big Deal in the Rebellion. 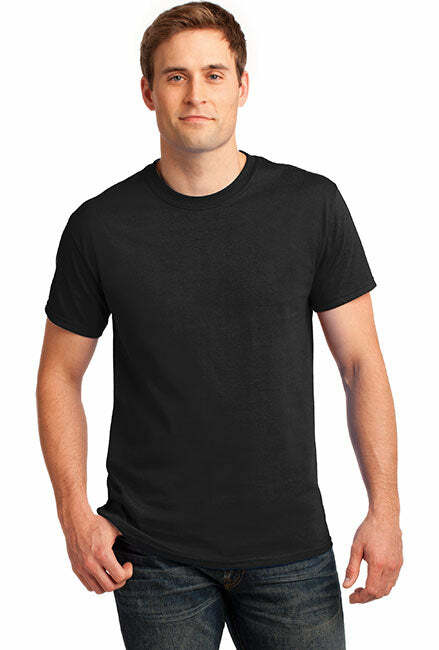 Gildan Tall Ultra Cotton T-Shirt. What this men's tall t-shirt shirt really looks like. Pretty cool. Pretty neat! I'm Kind of Big Deal in the Rebellion. 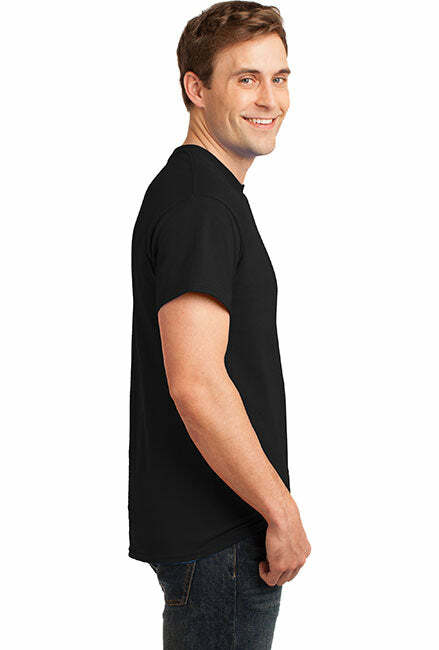 Gildan Tall Ultra Cotton T-Shirt. 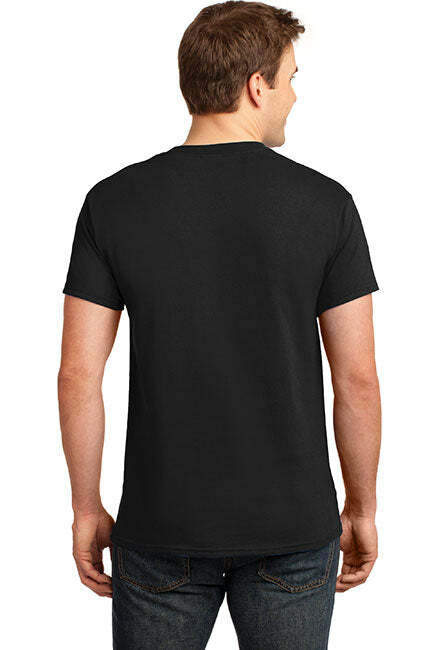 SIZING TIPS: This is the "TALL" version of the Gildan t-shirt. Common sense should tell you this item is sized for tall people. Order accordingly oh great tall ones. Top quality Pro America tall t-shirts for the snazzy patriotic Second Amendment supporter. - High quality tall t-shirt keeps you warm while you wrap yourself in patriotism.